It’s early in the new Congress, but Arkansas’s senators are working hard in DC to reform the tax code to make it fairer and more pro-growth. By sponsoring bills to limit or repeal the estate, or death, tax, Senators Tom Cotton and John Boozman are advancing an agenda that will hopefully kill a tax that should have died decades ago. The estate tax is a second level of taxation on income and assets that have already been taxed once. It is especially harmful to farmers and others who are land rich but cash poor. There have been various measures at the federal level to mitigate its impact, and it was repealed for one year, but the estate tax remains in place today. 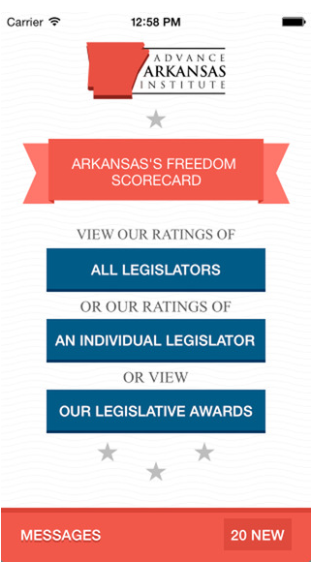 Senators Cotton and Boozman are trying to change this. 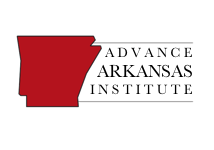 Senator Cotton has introduced S. 176, which would lower the estate tax rate to 20% from 40%. Senator Boozman has cosponsored this bill. Both senators have also cosponsored S. 215, which would repeal the estate tax entirely. … the estate tax creates a cottage industry of tax planning, where skilled lawyers and accountants—people who could be more gainfully employed in the productive economy—instead devote energy to lowering the assessed value of estates. These losses, unseen and difficult to estimate, could be the greater concern. The Tax Foundation has pointed out that the estate tax produces an extremely small share of federal revenue – .6% in 2014. 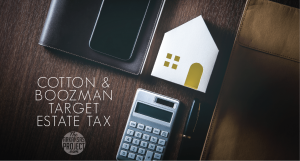 This miniscule return to the tax is probably due, in large part, to this cottage industry of tax planning that advises people how to structure their estates to avoid the tax. This enriches lawyers and accountants, but it is a drain on the economy. An industry devoted to helping people avoid taxes is not an industry that is helping the economy be more productive. The money spent by those with large estates on this industry could better be spent elsewhere if the estate tax were repealed. With the apparent popularity among Democrats for legislation that would dramatically increase taxes on the wealthy, it is unlikely that either of these estate tax bills will receive much bipartisan support. That’s unfortunate. Even if you think the rich should pay higher taxes, the estate tax is an especially poorly-designed tax. It is easily avoided by those with large estates, even if that avoidance comes at a fairly high cost. The estate tax is a harmful relic from the pre-World War I era. The time has come to end it once and for all.